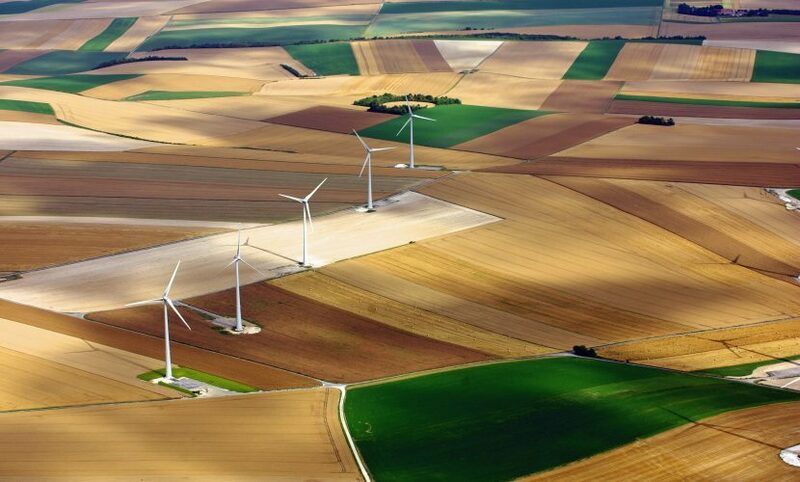 Porcien is a wind farm located in the north-east of France, in the Grand Est region, near the town of Reims. 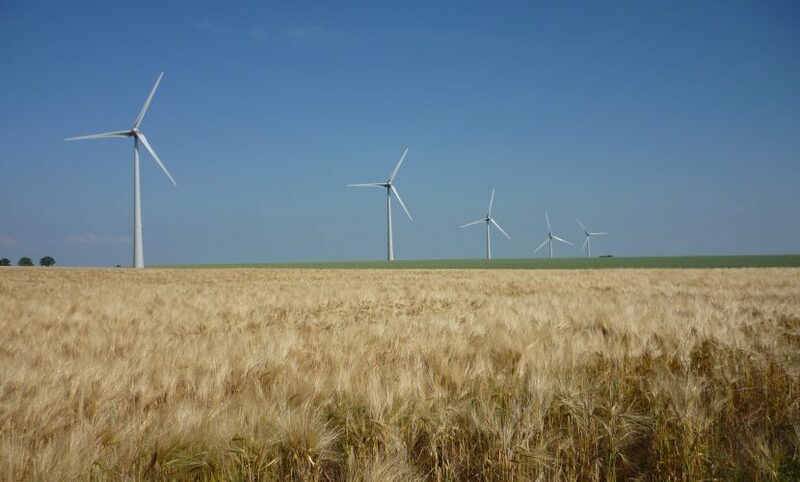 In operation since May 2009, Porcien consists of 5 turbines, has a total gross installed capacity of 10 MW and generates an average of 18,700 MWh annually. Innergex and the Desjardins Group Pension Plan respectively own 55% and 30.45% of the wind farm.